Just about every household in the UK is home to some handy flatpack storage. Whether it is the shelving for our books or the wardrobe where we keep our Sunday best, the flat pack from the big box specialist is a cheap and trustworthy staple. But there comes a time for most of us when we want to move on from the standbys and purchase something that’s longer lasting, more stylish and, most of all, more bespoke. Shelving, wardrobes and built in cupboards that are made for you will use your home’s space to its optimum, while looking good and being strong enough to deal with your book and vinyl collections or that collection of outsized lead sculptures. No more wasted space above the storage where you feel obliged to shove the suitcases. Handmade solutions hide everything you don’t want on show, while showing off the good stuff to its full advantage. Price is the first thing to consider with custom-made storage. It will certainly not be cheap, but you can use some of the same materials as your flatpack providers to keep the costs down. 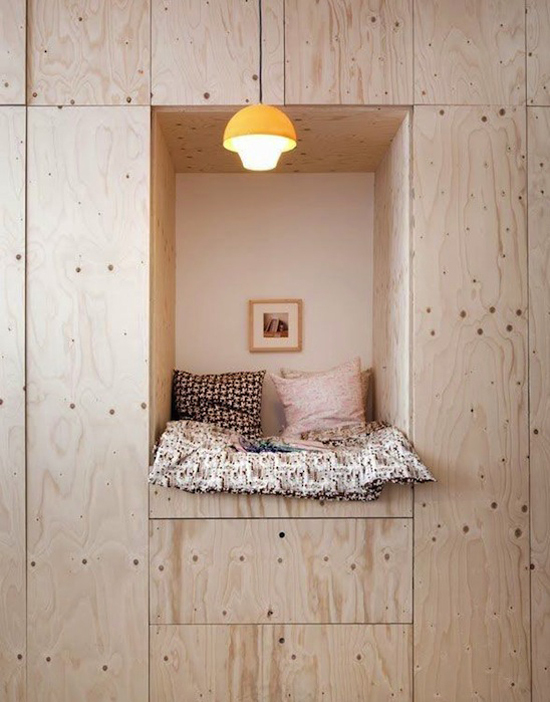 MDF (medium-density fibreboard) and OSB (oriented strand board) can both be used to build the interior parts of cupboards, although you will get a better, long-lasting finish with solid wood in most cases. Storage that’s designed for you can start at around £200, but it can rapidly creep up to £5,000 or more when designed and built by skilled craftsmen. This is something that you should keep in mind and discuss with your tradesman. It may be more economical to get everything done at once, but it may actually be more affordable to get items built as you need them, when you can afford them. The main advantage of custom built in cupboards is that you can have it made in the shape you want to the specifications that you need. With this in mind, look at your home and really think about what you need from shelving, cupboards or wardrobes and what you want the carpenter or joiner to do. Good storage is a mix of display and hiding, so decide what it is that you want to show (ornaments or artworks) and what it is you wish to keep behind the scenes (DVDs, games consoles). Your storage solutions can mix the two to create an artistic effect with blocks in the shape of doors and gaps in the shape of open custom shelving. You can even colour the blocks if you like, adding a modern design effect. Your tradesman should be able to help you puzzle things through, but do not be afraid to offer suggestions or request unusual shapes for your storage. 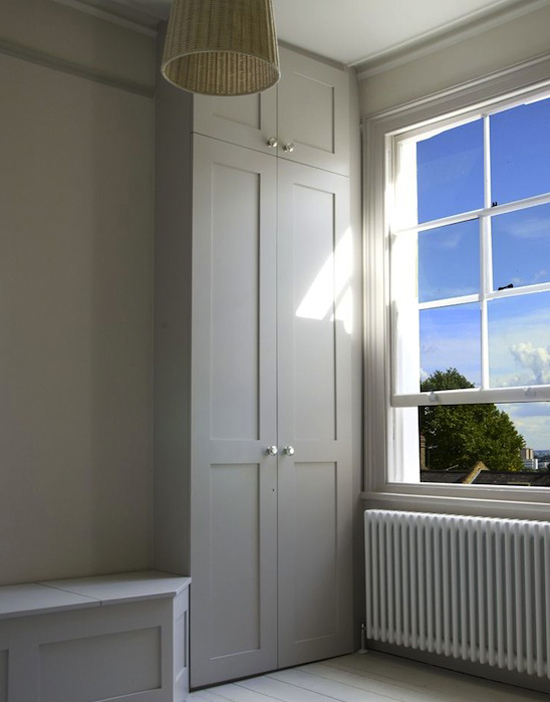 For example, you may decide that you want to have shelving across half a wall, so as to allow for a window or a radiator. Your tradesman may be able to angle this across the wall or to create extra shelves that span gaps while making sure to not block the light. Most people will decide to spend the most on bedroom built in cupboards and these are very much the kind of item that you will keep throughout your time in the house. They can even add value, using up dead space in alcoves or across a chimney breast. 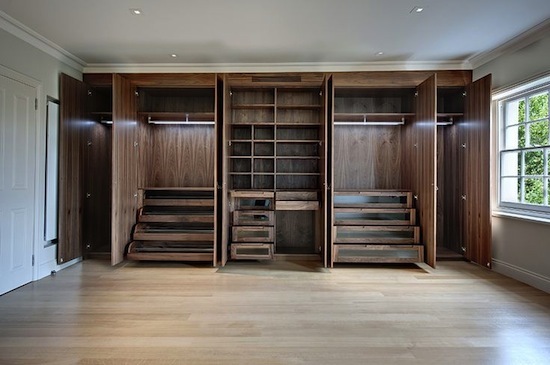 The main thing is to get a practical layout for the interior of the wardrobe, allowing enough space for your collection of ball gowns, sharp suits, Jimmy Choos or trainers. Naturally, you will want to get a good finish on the doors, but these should be items that you can change as your tastes change or you want to refresh the look. 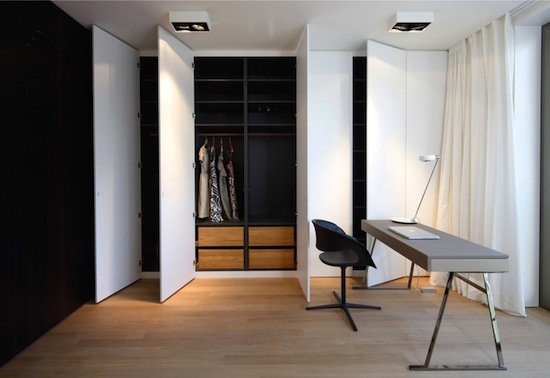 Your tradesman should sit down with you and show you drawings for the wardrobe before he or she starts work, as well as give you a clear idea of costs. You should discuss which way you want the doors to open or slide, as well as finishes. Include some time for tidying up after the job and agree for a snagging visit a week or so after finish. Not all handmade furniture will be perfect each time and some aspects may move after use. A good professional carpenter or cabinet maker will not mind coming back to finish a job well, especially if you will be recommending them to friends or neighbours as a consequence. If you need help creating custom built-in cupboards for your home, post your job and up to three carpenters will get in touch to quote on your job. You’ll be able to view their individual profiles, complete with previous customer recommendations, to help you decide who to hire. I would need a built in wardrope for our bedroom. The wall is around 4 meter long with around 3 meter height. Hi Damoon, you can find a tradesperson to help by posting your job through our homepage (www.ratedpeople.com). Best of luck with getting it sorted! 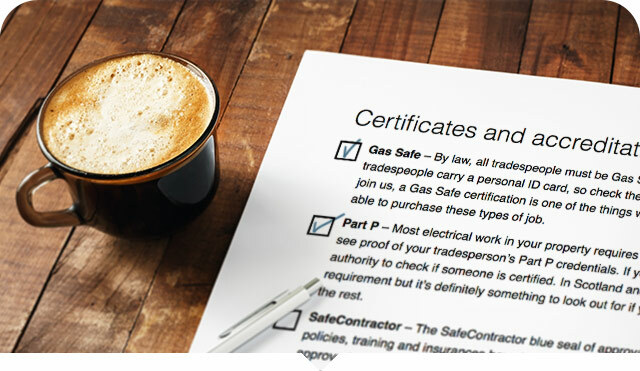 Talk the talk when hiring a tradesperson - here's what you need to know about contracts, qualifications, reviews and questions to ask. I'd like to receive Rated People's home improvement newsletter, exclusive offers and other advice relating to my home. I understand that I can withdraw my consent at any time. Thanks! 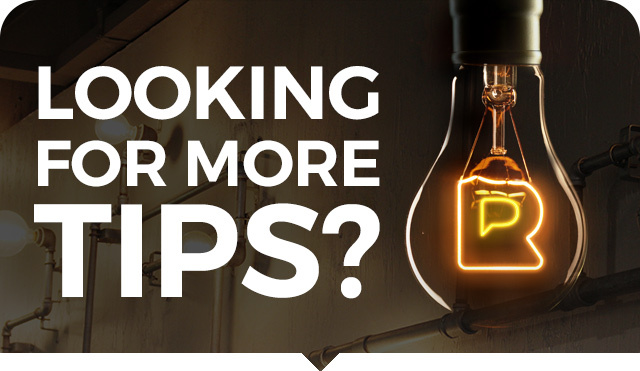 You've now got all the tips of the trade.